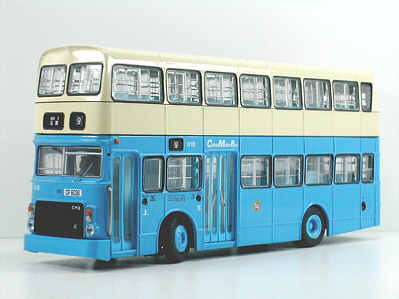 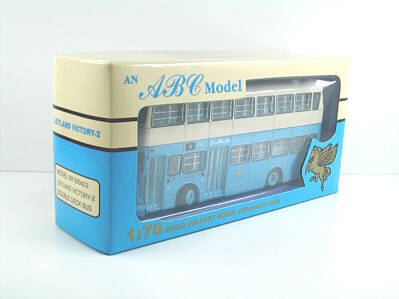 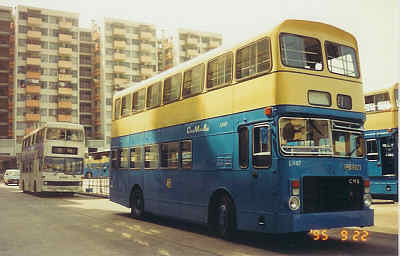 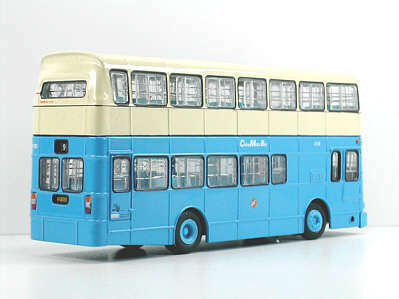 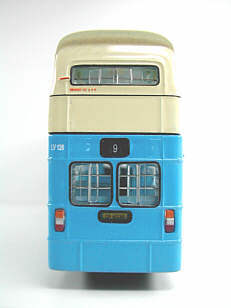 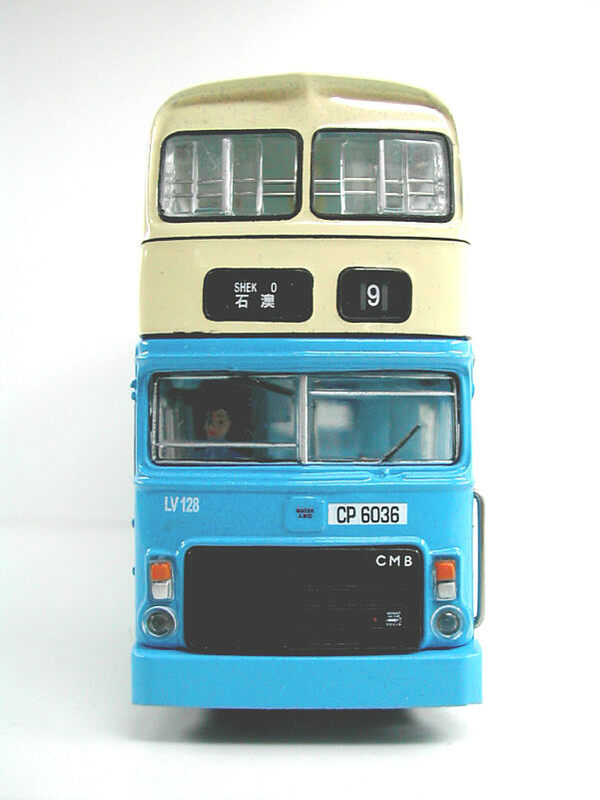 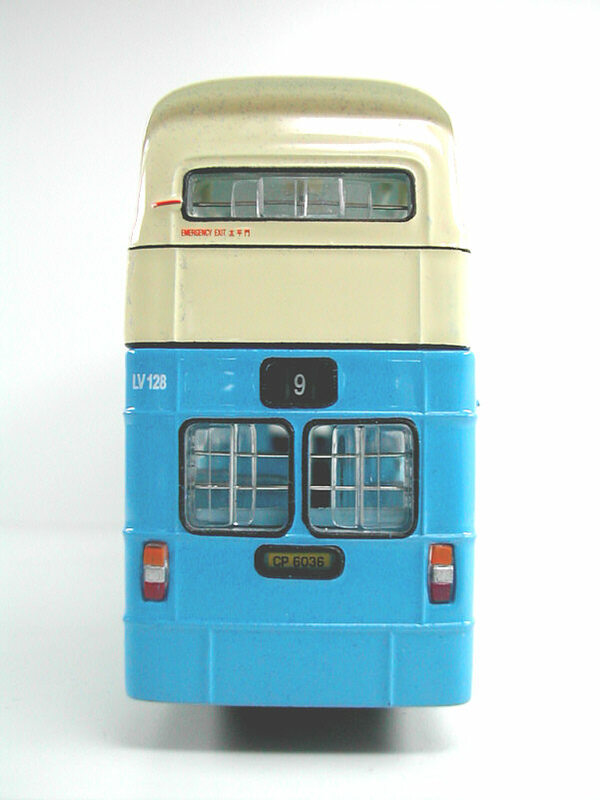 The model - ABC Models second Leyland Victory Mk 2, in China Motor Bus colours, was released in Hong Kong in early December 1999. 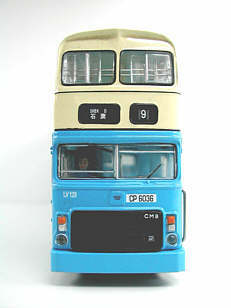 It features poseable wheels, open windows and the rear view mirrors were supplied for the owner to fit. The bus - LV128 was one of 147 Alexander bodied Leyland Victory Mk 2s which entered service between 1979 and 1981.